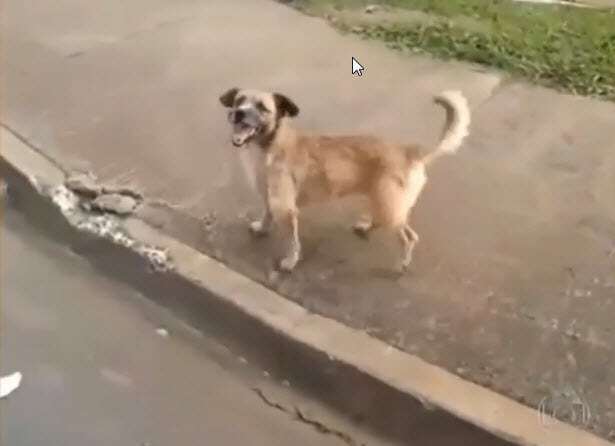 A small breed dog chased after an ambulance carrying his injured owner. The pet’s actions show how much animals can love their owners. In Brazil, a loyal dog raced after an ambulance until the emergency vehicle stopped and let the dog in. 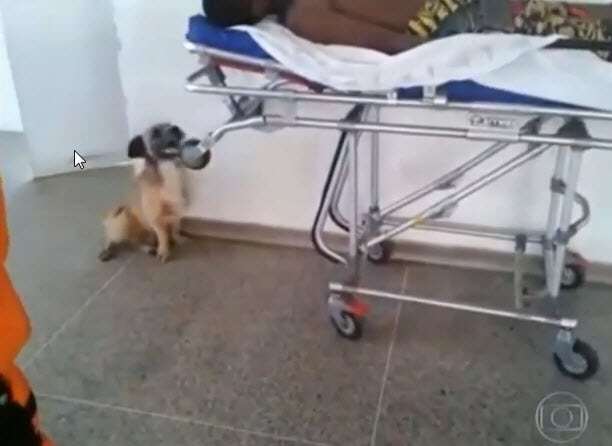 The dog’s owner suffered an epilepsy attack and lost consciousness, and when paramedics took the man to the hospital, the loyal pet did not want to be left behind. At first, emergency responders did not know the dog belonged to the man they were helping, but after spotting the pet running after the vehicle for several blocks, they thought the loyal dog must belong to the patient. 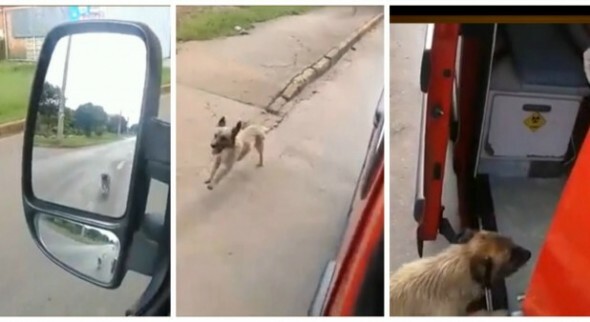 Because the dog would not stop chasing after the ambulance, rescuers decided to slow down, open the door and let the canine in. The dog was more than happy climb in and ride to the hospital. Once at the hospital, the canine stood guard next to his owner’s stretcher until the man was seen, helped, and released. This event occurred this past May, but the video has recently gained national attention in Brazil. 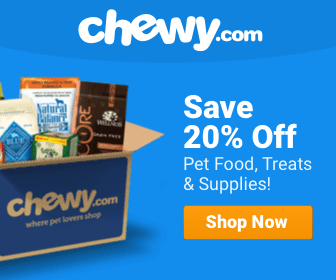 This little dog is true testament of how much dogs love their owners. Our 4 legged friends what more can I say. See love and loyalty so that’s why I love dogs so much. I bet most of us will never do that for anyone! That is why I appreciate my bbs sooo sooo much! What good ambulance driver. So pleased he let the dog in. I hope everything was ok for them both. Not many people would be as thoughtful. This is why dogs are better than most humans… They are so loyal to their owners no matter what they look like, rich or poor, this is TRUE LOVE! God bless this baby and it’s owner. Dogs are so loyal.they feel love just like we do.or he wouldn’t of followed his owner.that’s his family.and it was so nice for the ambulance drivers to let him ride.bless you for that. Precious angels are truly here for a reason. Any dog would do the same, all dogs are loyal! Pure love! So a beautiful story! Wow! Awesome story! Great ppl! They love us so unconditionally..
awww, that so touching. ‘course the cat is already selling his stuff…. Dogs are our best friends always!! Loyal Dog Felt the Need to Protect and Comfort His Human ! Dogs are like that! Ya they are! So glad they stopped and got him. Nick Chase remind you of someone? I’m so happy they were reunited. My dog would have done the same thing for my dad – she loved him the most of all of us, even though I fed her. She protected family member with Alzheimer’s and any little kids from dangers she perceived. Dogs are wonderful!